We know where we’ll be on Tues­day, July 3rd. 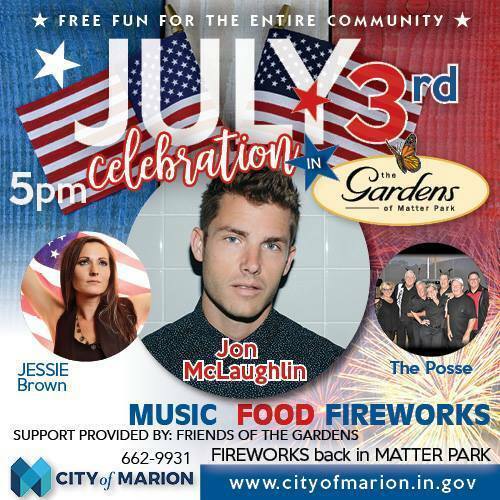 We hope you will join us for this pow­er-packed event of fes­tiv­i­ties, fun, and fireworks!! !